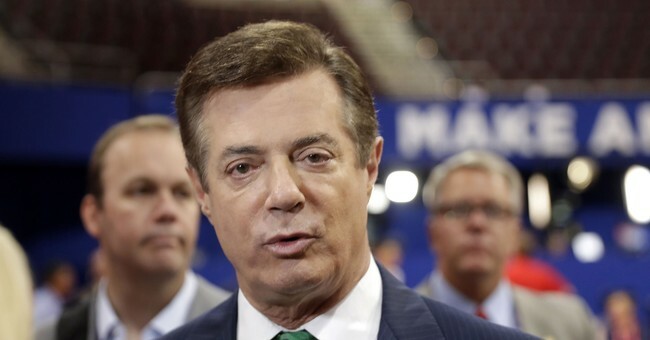 Former Trump campaign chairman Paul Manafort left his home in Alexandria, Virginia Monday morning and turned himself in at FBI headquarters in Washington D.C. He is expected to surrender to charges handed down by Special Counsel Robert Mueller. He was indicted by a federal grand jury on Friday. Manafort leaves his home in Alexandria, Va. Although the indictment with the details has not been unsealed, according to reports Manafort is facing charges on tax fraud and other white collar crimes completely unrelated to the 2016 presidential election. His former business partner, Rick Gates, is also expected to surrender to authorities. Both were told to turn themselves in or face arrest. Manafort has been under FBI investigation since 2014 and has been on the radar since 2012 for shady ties to eastern European and Russian business deals. He has also been involved in foreign political races and could face charges for failing to register as a foreign agent.